Question: Why is it so difficult to buy a second property? My home is valued at R2 000 000, with an outstanding bond of R960 000. I have assets worth R4 000 000. While my liabilities total R1 500 000. I am self-employed, and my income is well above average. I want to buy an investment apartment that will provide me with a passive income…But, no matter what I do, my bank will not give me another bond. There are a couple of factors which banks now have to consider. An important one is cashflow rather than assets and liabilities. Prior to changes in legislation, banks would measure the ratio of your assets compared to your liabilities, as well as cashflow. In your case, they would have added the potential income stream from the proposed property. Which would have lowered your risk profile, and your loan application would probably have been granted. Now, banks are forced to look at cashflow far more closely. Another thing that has changed, is they no longer consider the potential income on the new investment property. Ultimately, your cashflow has to make sense. 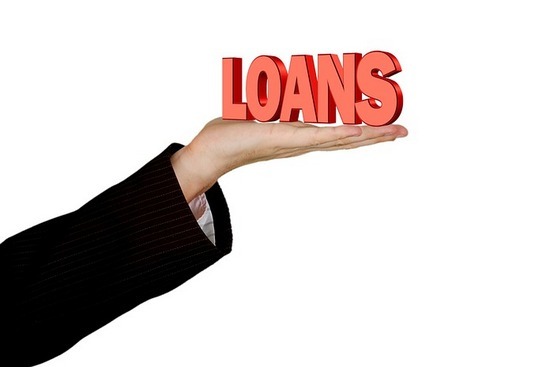 Another factor that banks will look at when considering any sort of loan application is your personal income. I remember a time when self-employed people had two sets of financial statements. One for SARS and one for their bank. In recent years, incidences of fraud are much higher, making banks extremely wary if you manage your affairs in this manner. Many of the self-employed do not clearly differentiate between their own income and that of their business. Which means their expenses are also fuzzy. Often times they declare a taxable income which does not accurately reflect their financial status. While this may save on tax in the short-term, it will come back to bite them when the banks scrutinise their income as declared to SARS. There are specialist financial planners who work with tax practitioners to help you ascertain accurate income and expenditure figures. This can usually be accomplished over six months or so. This will increase your chance of getting a loan. It is not a quick-fix: the process demands patience, but it can be done.